1. Click Users & Contacts in the left sidebar. 2. Click on the Gavel icon across from the user's name to edit their email address. 3. Type the user's new email address in the Email field (see example below). 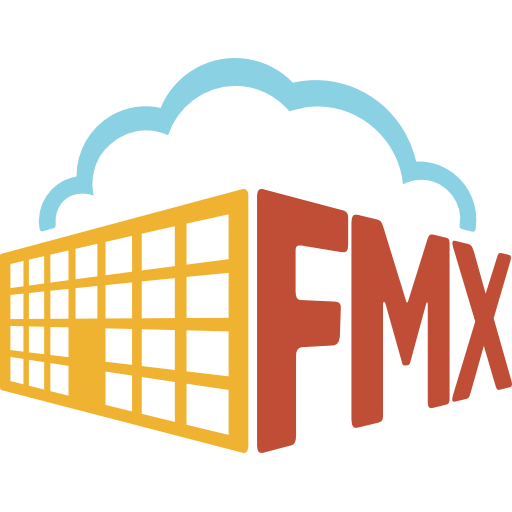 *NOTE: The new email address will not be displayed in the FMX site, nor will the user be able to log in with their new email address, until the user has confirmed their new email address. 5. The user will receive an "FMX email confirmation" notification in the inbox of their new email address (see example below). The user should click the link provided in this email to confirm their new email address. 6. After clicking the link in the confirmation email, the user will be redirected to the FMX site where they can now Log in with their new email address. Their new email address will also be displayed in their user contact information in the FMX site.